Make Your First Dance Memorable! You have enough to do, let us make dancing easy for you. Our qualified instructors can help you learn a few fasic steps or choreograph the whole dance for you. 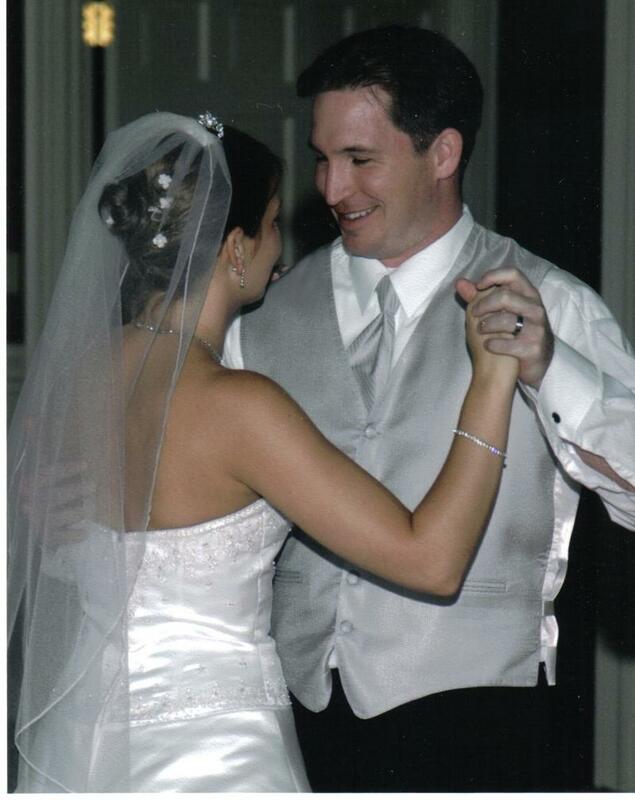 Our goal is to prepare you and your partner to dance with ease and confidence on your special day. Enjoying time together while learning to dance is a great way to have fun and relax from the stress of planning a wedding. 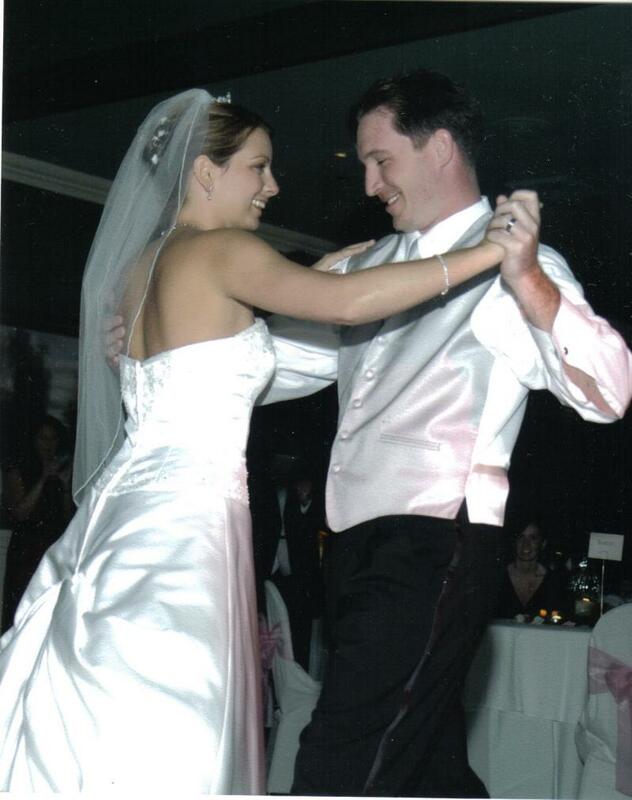 Our 45 minute private lessons are tailored to your specific needs and ability and includes choreography for your special First Dance! 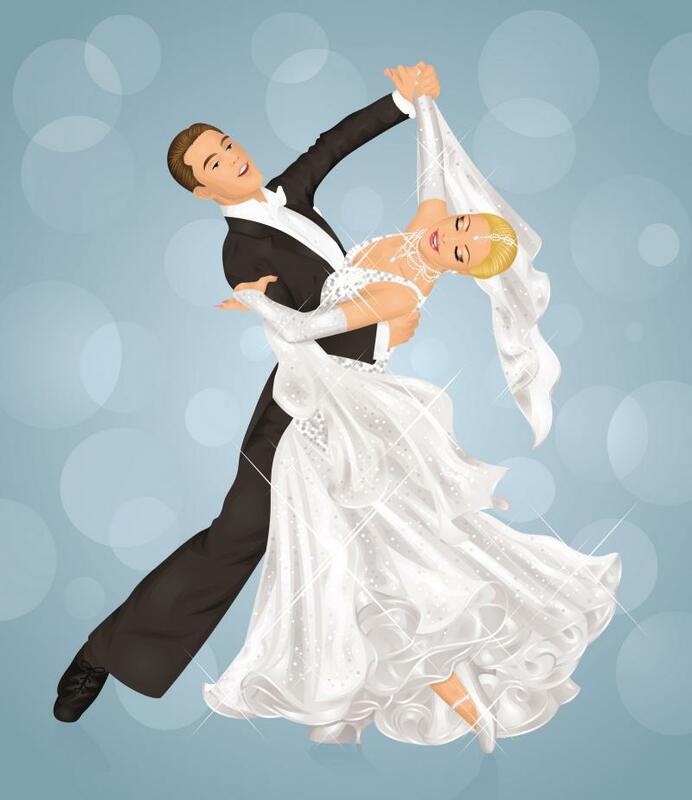 Whether learning one dance or several dances, our ﻿wedding dance packages﻿ will help make your memorable day a totally, unique dance experience. available for the entire bridal party! *Additional packages are available for parents or the entire bridal party! "THANK YOU!!! Jeff and I had a picture perfect wedding. Everything went beautifully. We couldn't be more pleased. The dance went so well, even if the DJ started the song late. However, due to great training we were able to recover without a hitch. The dance was wonderful. I even danced with Wes later in the night to a different song and knew all the steps!! Copyright Top Shelf Dance 2007. All rights reserved.